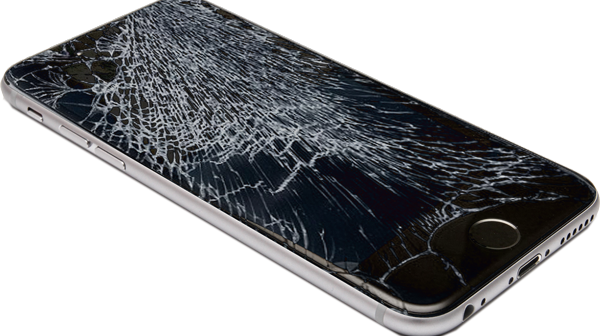 iPhones that have undergone any third-party screen repair now qualify for warranty coverage, as long as the issue being fixed does not relate to the display itself, according to an internal memo distributed by Apple today. MacRumors confirmed the memo's authenticity with multiple sources. Previously, an iPhone with a third-party display was not eligible for any authorized repairs under warranty. When a customer with an iPhone that has a third-party display seeks a repair for a non-display issue, Apple Stores and Apple Authorized Service Providers have been advised to inspect the device for any fraud or tampering, and then swap out the device or replace the broken part based on Apple's in-warranty pricing. iPhones with third-party displays must still be within their warranty coverage period, whether it be Apple's standard 1-year manufacturer's warranty or extended AppleCare coverage, in order for warranty service to be honored. If the iPhone is out of warranty, or the repair involves a display-related issue, customers will be offered the option to pay Apple's flat rate out-of-warranty pricing. If a customer declines this out-of-warranty pricing, then Apple Authorized Service Providers are instructed to decline service altogether. If a customer wants to pay for an Apple genuine display to replace their third-party display, Apple Authorized Service Providers have been instructed to quote the typical out-of-warranty price for a new display. Apple said AppleCare+ will not cover third-party display or battery repairs. Apple Authorized Service Providers are still instructed to decline service for any iPhone with a functional failure related to a third-party aluminum enclosure, logic board, battery, Lightning connector, headphone jack, volume buttons, mute switch, sleep/wake button, and certain microphones. MacRumors has confirmed that the policy applies to repairs in the United States and Canada, while other regions are likely included.